Chittish is using Smore newsletters to spread the word online. 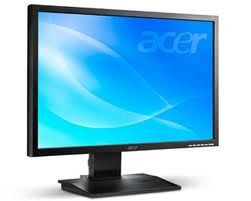 The monitor displays the video and graphics information generated by the computer through the video card. 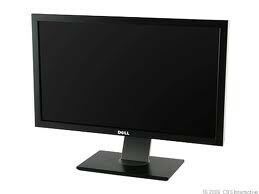 Monitor are very similar to televisions but usually display information at a much higher resolution.